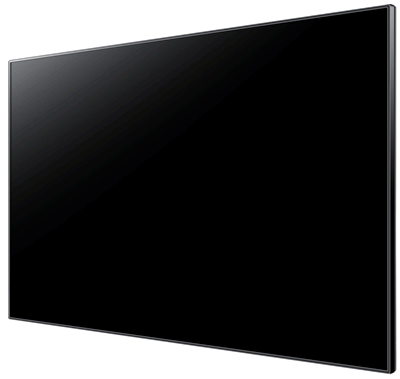 Our range of professional LCD and LCD/LED screens includes Standard Commercial Grade, Advanced Commercial Grade, Slim Bezel and Special LCD displays such as stretched LCD and outdoor LCD displays. The range of LCD/LED displays provides a super slim solution providing a unique high tech look to any environment. 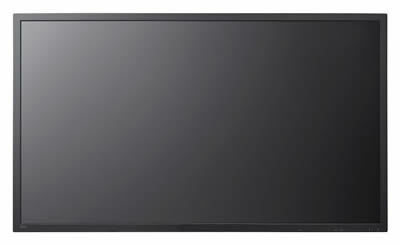 The LED backlit LCD display is the ultimate in LCD technology. Command can advise the most suitable screen for your environment and locations. 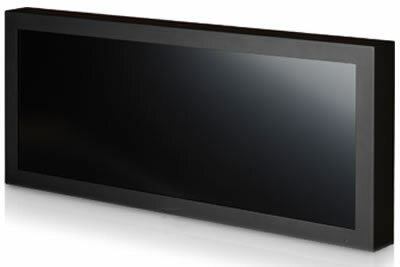 Command's LCD displays are ideal for all types of digital signage installations. Retail, Corporate, Business, Education, Mining, Indoor, Outdoor. 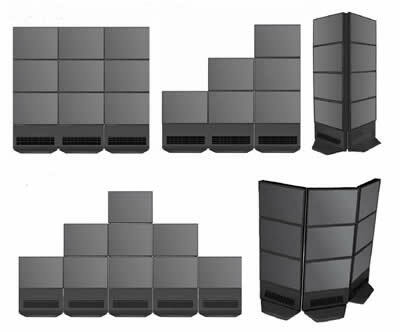 Our displays support Portrait, Landscape or Video Wall configurations. All screens can be wall mounted, floor mounted, stand mounted or ceiling mounted. 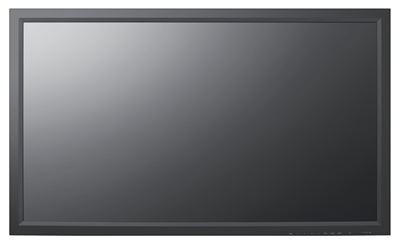 Select for 5" to 30" LCD Displays with built-in media players. Ideal for general purpose use in Digital Signage or other display requirements. 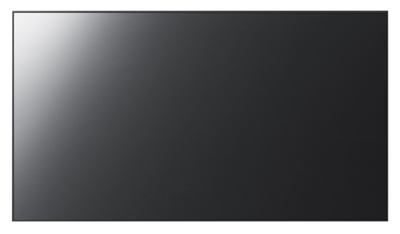 Size 32" 40" 42" 46" 65"
Ideal for 24 hour operation in Digital Signage or other display requirements. 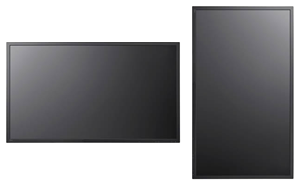 Size 40" 46" 55" 70" 82"
Ideal for 24 hour operation, video walls or a unique look for Digital Signage or other display requirements. 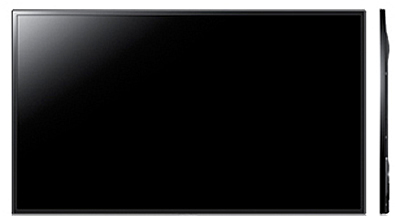 Super slim depth gives this screen a unique look for Digital Signage or other display requirements. Stretched LCD displays for those special locations or unique look. Outdoor LCD displays for .... outdoor use.